We are in the season of Indoor Planting. The question is, which plant is right for me? Well, we recommend reading our Best Indoor Plants blog post to help decide which plants you should put in each room. 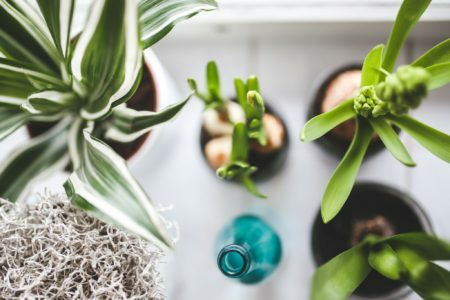 But first keep reading to find out which houseplant is right for you! There is a reason why ZZ Plants are recommended for everyone. They work in low-light areas (living room) and like to only be watered every 2 weeks! 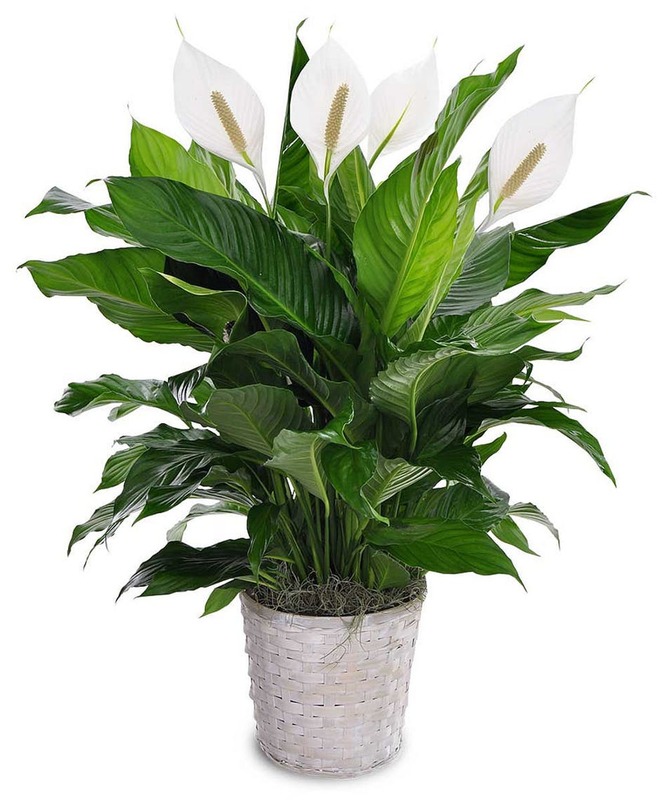 This plant looks great and makes the space around you feel fresh and green too. 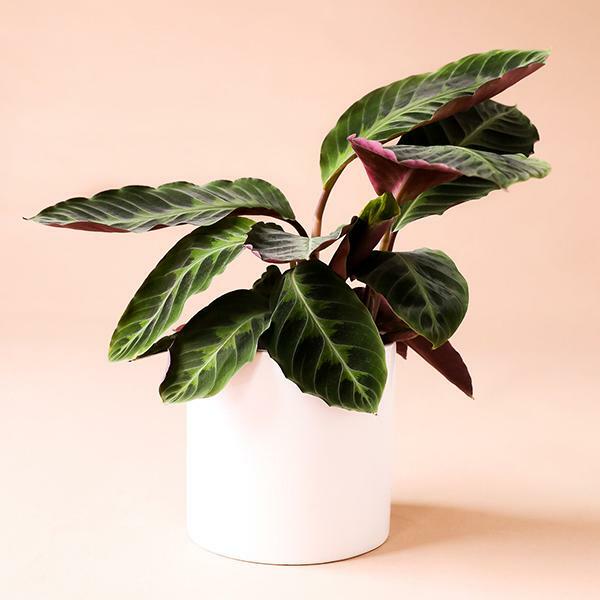 Calathea has two green shades AND a lavender hue, you can’t go wrong with that! Your indoor plant varieties needn’t be all bright green, adding calathea to the mix is a sure-fire way to brighten up your space with variety. Weekly watering and medium, indirect sunlight help this houseplant thrive. 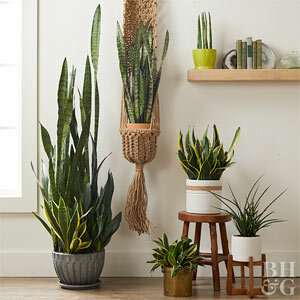 The Snake Plant is close to perfect, for the person in a small space. 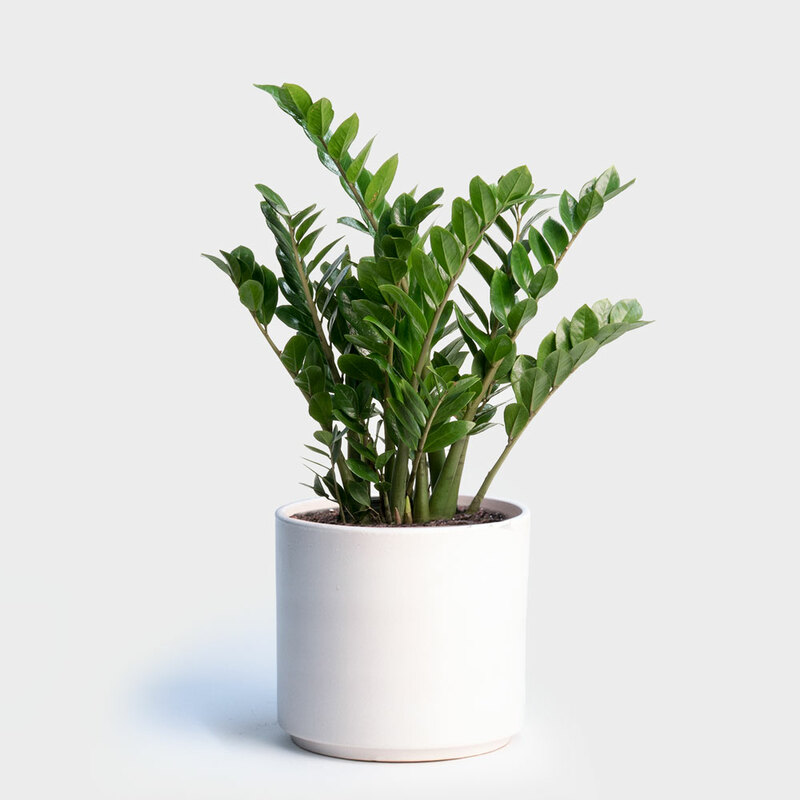 This houseplant can thrive in any light, requires minimal watering, and is perfect for the forgetful or occasional gardener. 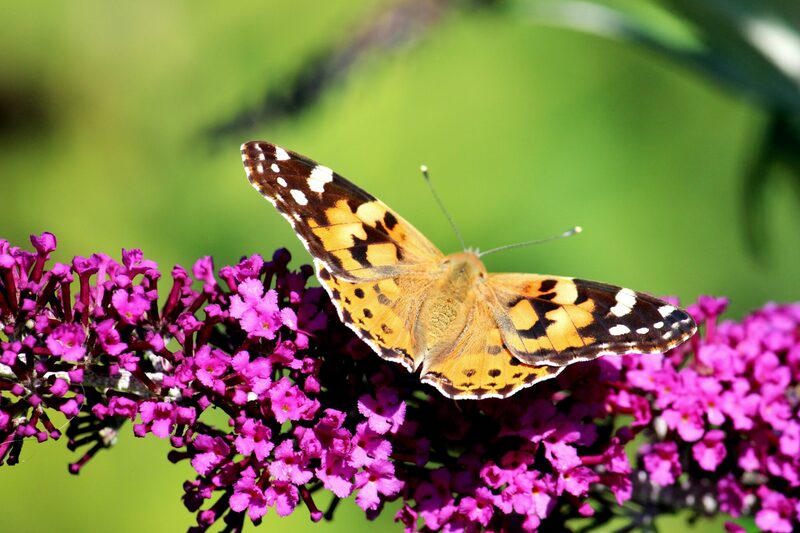 The sky’s the limit as this plant grows up instead of out. 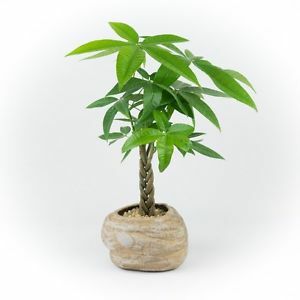 Fast growing and hardy, a Money Tree is the perfect gifting option. A good amount of sun and watering when the soil feels dry is the right way to treat this plant, but if you gift it to someone forgetful? Don’t worry, the money tree will keep growing. 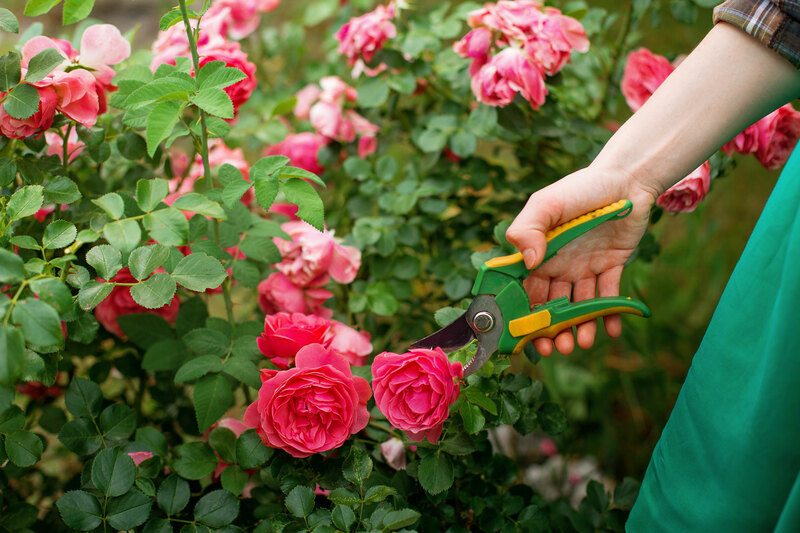 Ready to put your green thumb to good use? 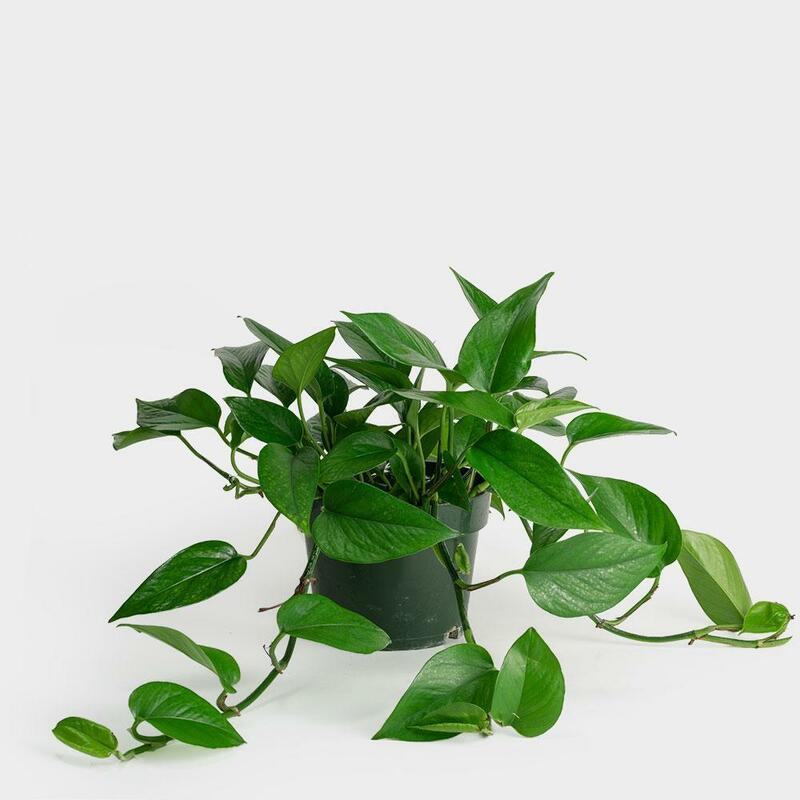 The Pothos Jade is one of the quickest growing houseplants. If the pothos has water when the soil dries out and a fair amount of sunlight this growing marvel will spring to life and take over its sunny little corner of your home. 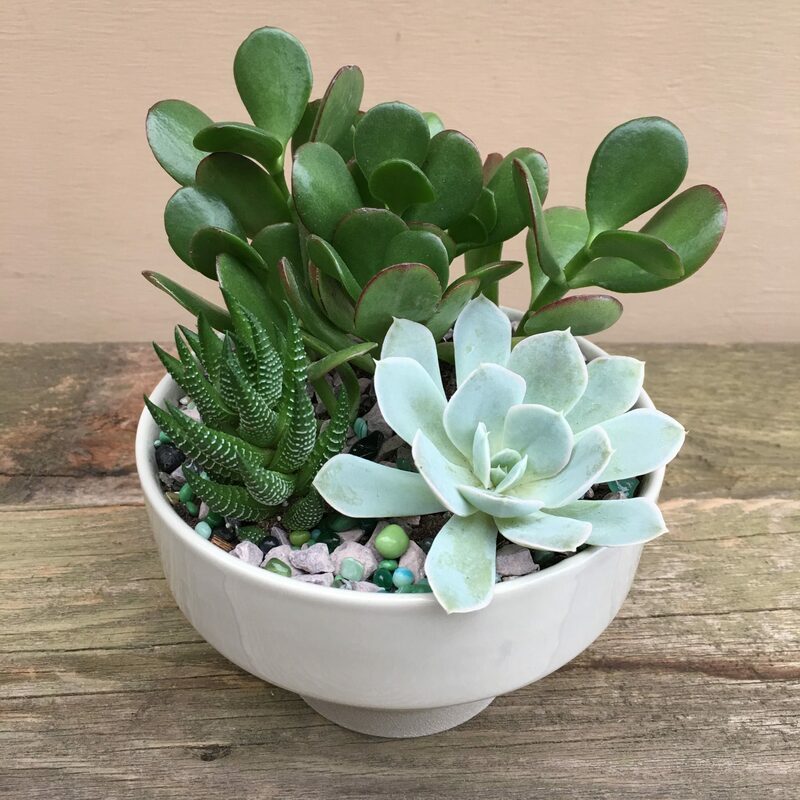 Not too much water and bright indirect sunlight mean that you too can have a succulent in your home! If you want to bring a cactus into your home, bright direct sunlight is the name of the game. Both options are low maintenance, high reward. You will want more than one, don’t say we didn’t warn you! 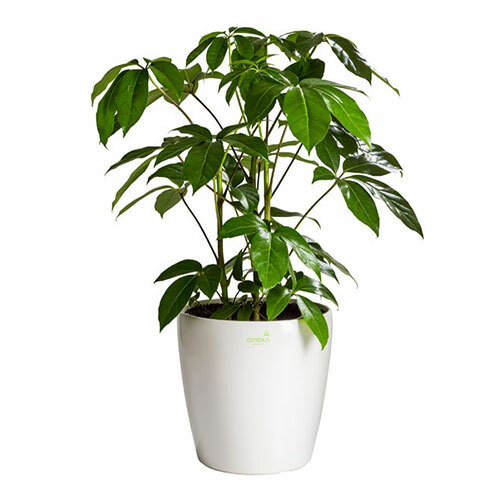 Want a plant that’s large and in charge, but keeps a modern edge? 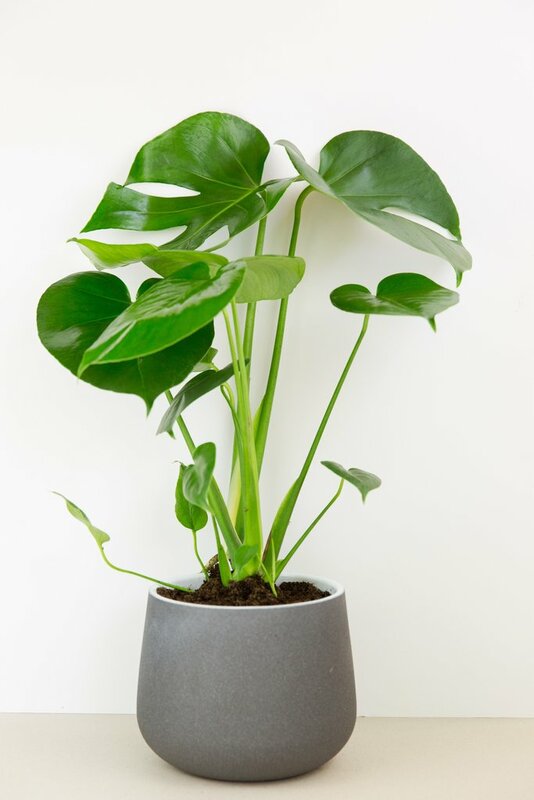 The Monstera Deliciosa is the perfect choice. A weekly watering, medium-indirect sunlight, and trimming back growth will allow this potted wonder to grow incredibly fast, not to mention incredibly beautiful. 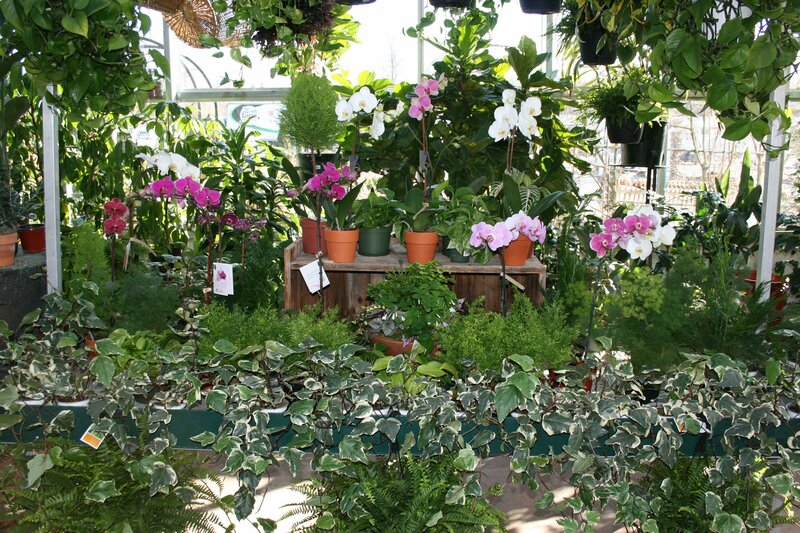 Whatever your picks, whatever your needs are, there is a houseplant for you. 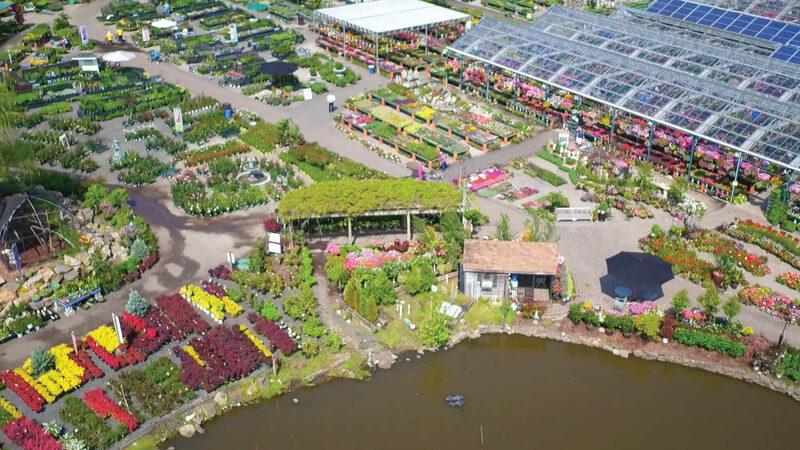 We recommend buying from a nursery, like ours, that manage houseplants in a nurturing greenhouse to make sure that they can transition beautifully into your home. 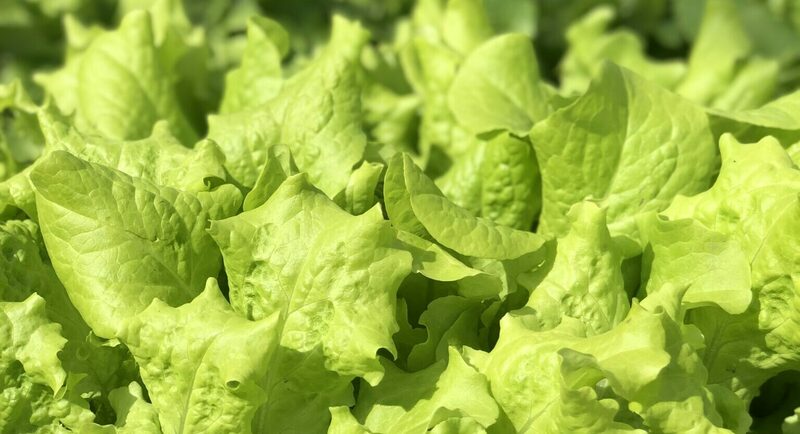 Only the best for you and your green thumb!